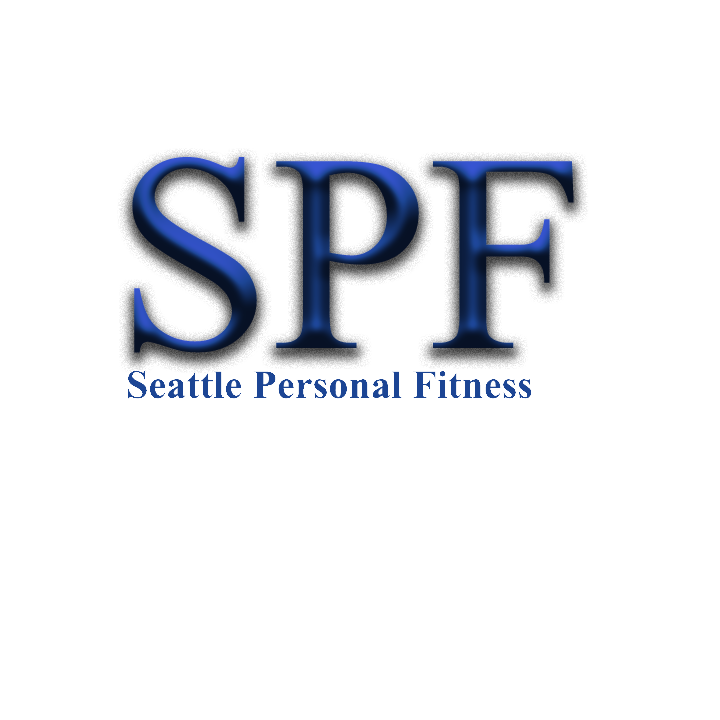 Services > Seattle Personal Fitness > Get to know about out services. 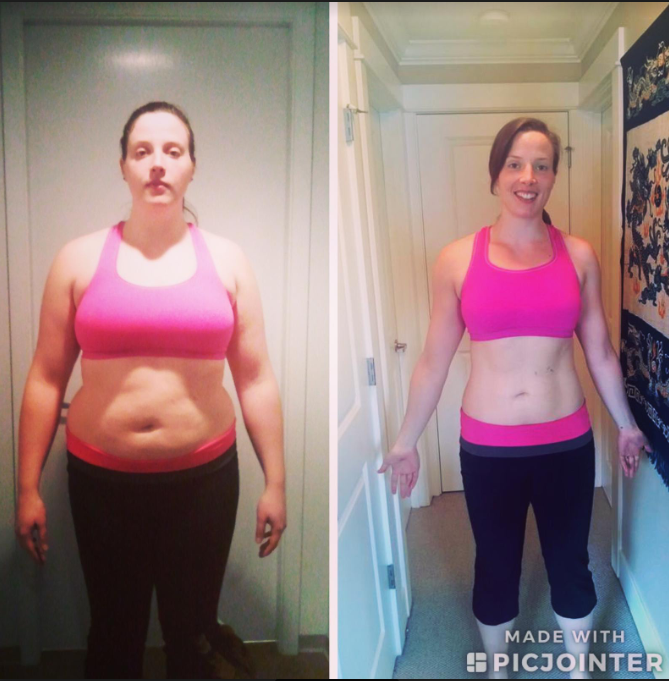 Losing excessive weight and toning your body will not only make you look better but will also make you feel healthier, more energetic and more confident. The most effective programs for weight loss combine cardiovascular exercises such as running or stair-climbing, with resistance and strength training. Our weight loss programs are tailored to your individual needs and abilities, along with advice on proper nutrition that will help you both look and feel your best. Strength training is a great way to build your muscles and burn calories. Increasing strength or muscle mass happen when muscular contractions are triggered through resistance training. For lasting results, it is important to mix different exercises, number of sets, repetitions, tempos, and weight combinations. No less important for strength and muscle gain is proper nutrition. We will help you craft the right meal plan, considering your individual goals, available time, budget, allergies and dietary restrictions. Research shows that exercise during pregnancy holds many benefits for women. The bodies of prenatal women change in various ways over the course of those exciting nine months. At Seattle Personal Fitness, we are experienced at tailoring a workout to a woman’s specific needs, helping with managing weight gain, stretching to maintain flexibility and optimal heart rate, all while keeping your baby safe. We also work with women after giving birth who want to get back in shape, making gradual progress as the body regains its full mobility and flexibility. As we age, our metabolism slows down and physical exercise becomes an even bigger factor in staying vibrant, energetic and healthy. Working out can keep the body flexible, significantly reduce the chance of injury, manage stress, improve bone density, decrease cholesterol levels and maintain overall well-being. 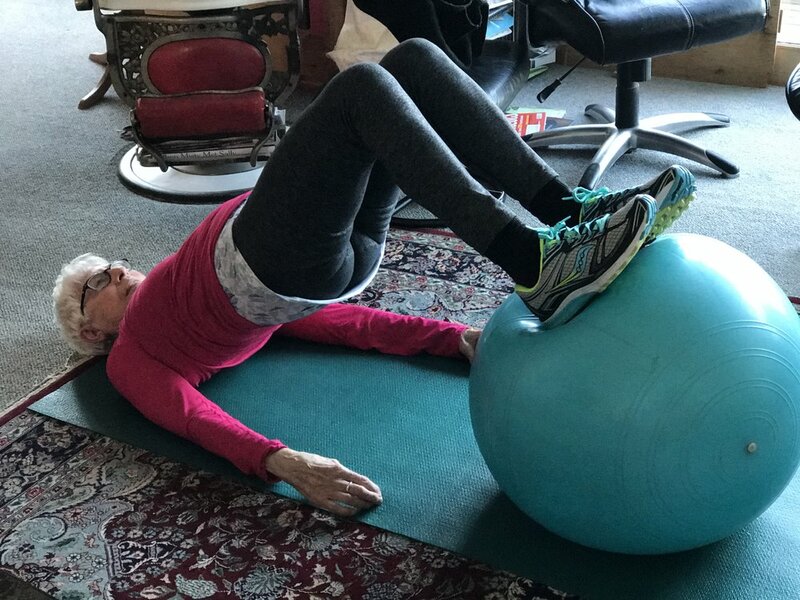 For seniors, it is particularly important to work with a trainer who is experienced in balancing strength, flexibility and cardiovascular exercises tailored to the client’s specific needs and health condition. Having worked with dozens of seniors, we look forward to helping you be and stay healthy for longer. 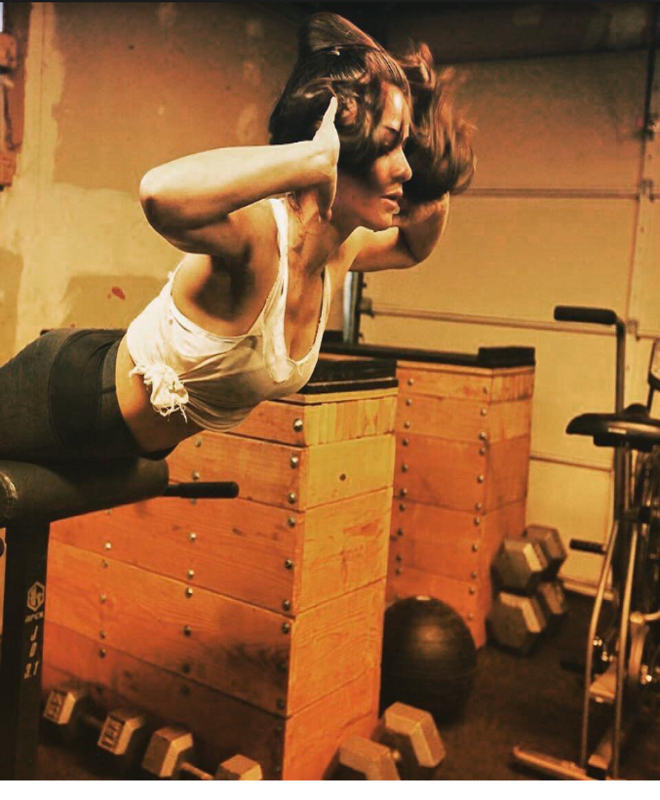 Services include personal trainer workouts - a personal workout at the client's home or gym.